The All-American Dairy Show is September 13-18 at PA Farm Show Complex. 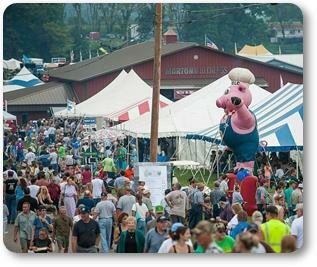 The PA Department of Agriculture announced that the 2014 Fair Guide is now available by clicking here. USDA will accept applications for easements until April 18, 2014 from landowners who want to enroll floodplains impacted by Superstorm Sandy in 2012. 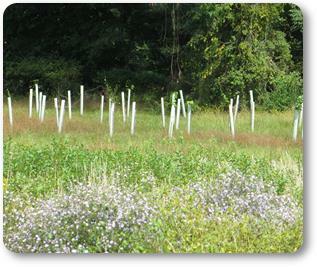 If approved, the National Resources Conservation Service (NRCS) will purchase the easements on eligible lands and restore the area to natural conditions. In addition to being hit by Sandy, the land must have been damaged by flooding at least twice in the past ten years or once in the last calendar year. Also possibly eligible is land impacted by a dam breach or where the purchase would contribute to the restoration of flood storage or flow, provide for erosion control, or improve the practical management of the floodplain easement. Click here for details and link to application forms. So far, awards have gone to NY ($7.5 million), CT ($7.5 million), and NJ ($4.1 million).